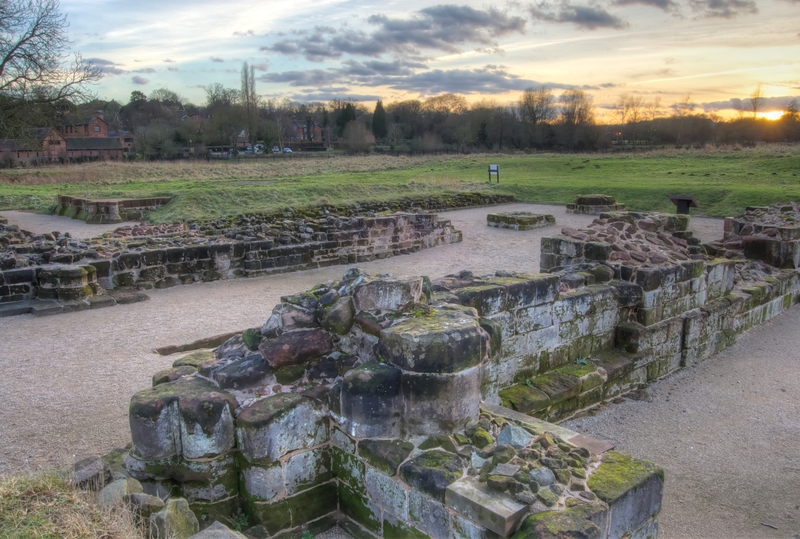 As the winter sun sets, the visitors leave the ruins of Bordesley Abbey to the gathering gloom. It was just before sunset, with a strong winter sun shining into the camera, so I tried a little HDR to capture both the sky and the ruins. Founded in the early 12th century, Bordesley Abbey lasted until the Dissolution of the Monasteries in 1538, at which point it was demolished. It’s rumoured to be haunted by the ghost of the 10th Earl of Warwick (he was known as The Black Dog of Arden), but the most frightening thing I saw whilst I was there was a small group of teenagers.